NextHow Do You Restart Your Job Search? Before we go to the main topic of discussion let us see who a recruiter is in the first place. A recruiter in business terms is an individual hired by an organisation who is responsible for filling up job openings in their client organisation. Recruiters usually get all the resumes sent to the company. They will then go through the resumes in search of a suitable candidate who is qualified for a certain job opening. After suitable candidates are found, they will organize an interview where they observe the candidate’s communication skills, review their work experiences, negotiate the salary and place candidates into agreeable employment positions. However, like in all fields, there are people who are good at their work and people who do not know what they are doing. To know that we must ask ourselves the following questions that will help in distinguishing a good recruiter from a bad recruiter. Do They See The Bigger Picture? A good recruiter sees a bigger picture in things. Not only do they plan strategically but they also think further, not overthink. They have a backup just in case. They will make sure that they will collect the necessary data that will be very important for the future of your career and if it is in line with the job opening then you are one step closer to the job. For example, in a war, a good warrior will always plan first before anything and will have a second plan in case some of the members got injured during the war. A bad recruiter will find an easy way out. Therefore, he/she does plan but is careless enough not to think further. They will not stop to think whether the job will benefit you and whether you will have a good future following that path. They will just check to see if you have the necessary qualification and voila you are in!! A good recruiter knows the details and related information related to the job opening. For example, the skill set required for that particular job and the number of people on the team. A good recruiter also pays attention to the small details which are quite essential when hiring an individual. For instance, why is that particular position open, how long their client organisation has been in business and the personality traits that the hiring manager is looking for in the person seeking for that particular job. A bad recruiter will not dig deeper and will just have the basic information about the job opening. Therefore, when he is looking for a suitable candidate he will just look at their qualifications and hire them. This can affect the organisation in the long run since in most cases the hiring manager is not satisfied with the personality of the hired individual and this may result in a lot of miscommunication between them. 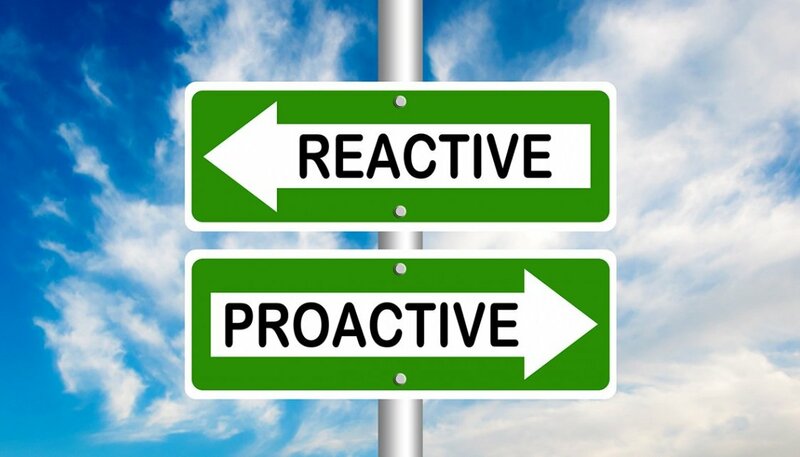 Whatever you’re working on, it’s better to have a backup plan in mind, a good recruiter not only active but they are reactive as well. They plan thing ahead in case of any sudden changes in the future, but at the same time, they are able to adapt the changes that happened in the process. Take time and plan as much as you can. Where else a bad recruiter is just passive but never active or reactive enough, they just accept what’s there not thinking of striking forward or make changes. They just gave up and accept the fact that things ended like that. It takes both in order to succeed, put in and mark down the time that you need a new candidate. If we don’t change the way we see or do things, the same outcome will continue to happen again and again. Well, you can’t expect a different outcome if you don’t want to change. In conclusion, the organisations that are hiring recruiters to look for potential employees should be careful when choosing a recruiter and ask themselves the questions above to see whether they are hiring the right people as in the end, it will affect the organisation, not the recruiter. However, organisations should not be scared of approaching and using recruiters since they have the connections and relationships that will help you find the suitable employee required for that job opening in your organisation.